The special shape of the TWINNUT allows to easily integrate additional features that provide useful assembly aids depending on application requirements. 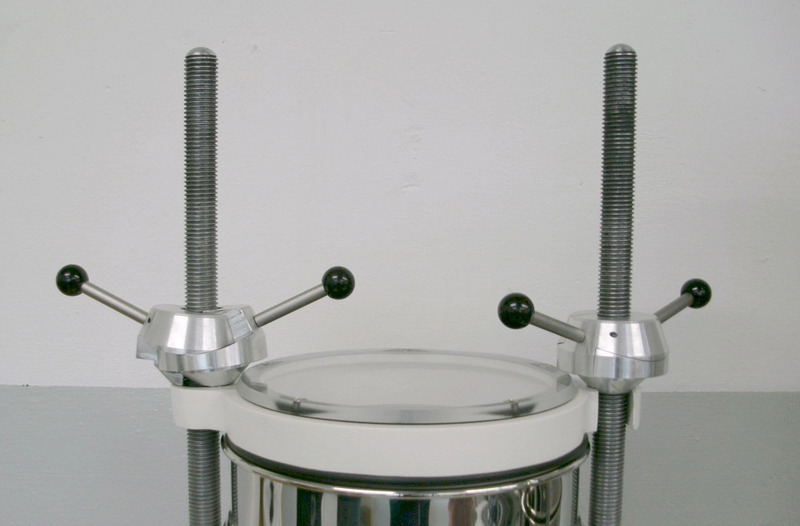 If the threaded bolt on which the TWINNUT to be mounted, has an open-access end, makes sense to use a TWINNUT with a separation barrier. This isolated barrier prevents accidental complete separation of the two halves. You have to overcome a slight resistance to separate them completely. They can, however, move so far apart with no resistance, that a quick movement of the TWINNUT over the thread of the bolt up to the position of use is possible. In certain mounting situations, it is useful if the TWINNUT halves connected easily, even if the TWINNUT is not screwed down. For this purpose, the execution of the TWINNUT HSR is diagnosed with latching function that is usually combined with the separation barrier. You have to overcome a slight resistance to push the halves together or open. In the collapsed state, the TWINNUT can be used as a normal nut. 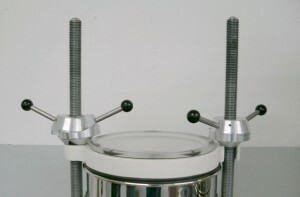 This version of the TWINNUT is particularly suitable when the TWINNUT should hold even without load safely at a certain position of a threaded rod. The locking function is available for various sizes and materials on request.